Hey Pittsburgh! Let's talk about this Craft Beer & Heavy Metal Festival. 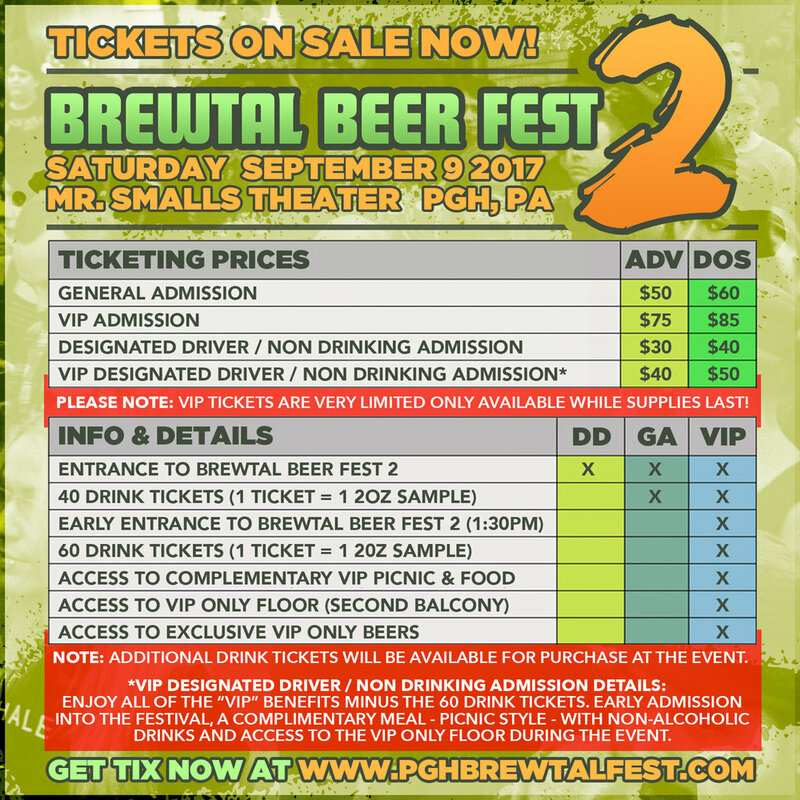 Unless you have been sleeping under a rock, you should know by now that Brewtal Beer Fest 2 is coming up in just a few weeks on September 9th at Mr. Smalls Theater in Pittsburgh, PA. The festival is a 1 Day Only event featuring 10 Bands, 30 Breweries and LOTS more. Click the flyer below for all the juicy details. Tickets available now. Click the image for more info! Recently, I have been sitting down with with some of the Bands & Breweries participating in this years event to discuss their involvement with the festival. You can check out the first 3 segments below and subscribe to my YouTube channel to keep up with upcoming installments. Moving on, It’s that time of year again where Pittsburgh’s finest are nominated for an array of categories under Culture & Nightlife, Food & Drink, Goods & Services, and People & Places. The nomination round has ended and Brewtal Beer Fest was nominated for BEST MUSIC FESTIVAL so if you're feeling freaky, give us a vote! 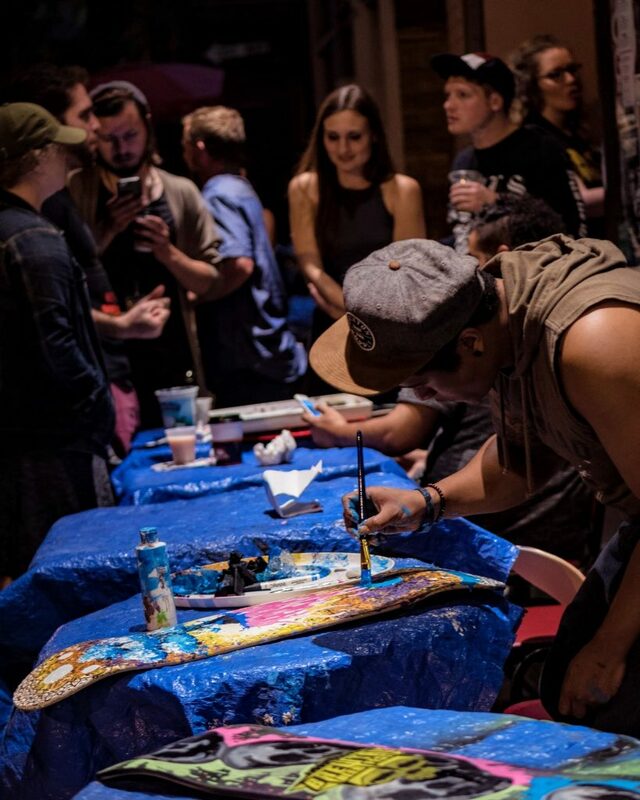 Oliver Moss painting a Brewtal Skate Deck at our Brews & Brushes Pre-Party event this past weekend. Photo taken by Ryan Haggerty. There is so much to talk about regarding this years event. It's insane! If you're interested in keeping up to date with everything we have going on I strongly suggest stopping by our Official Website and subscribing to our email list to be the FIRST to know about everything coming up! There is also a blog on the page filled with all kinds of news and behind the scenes info on the fest. It's super cool. 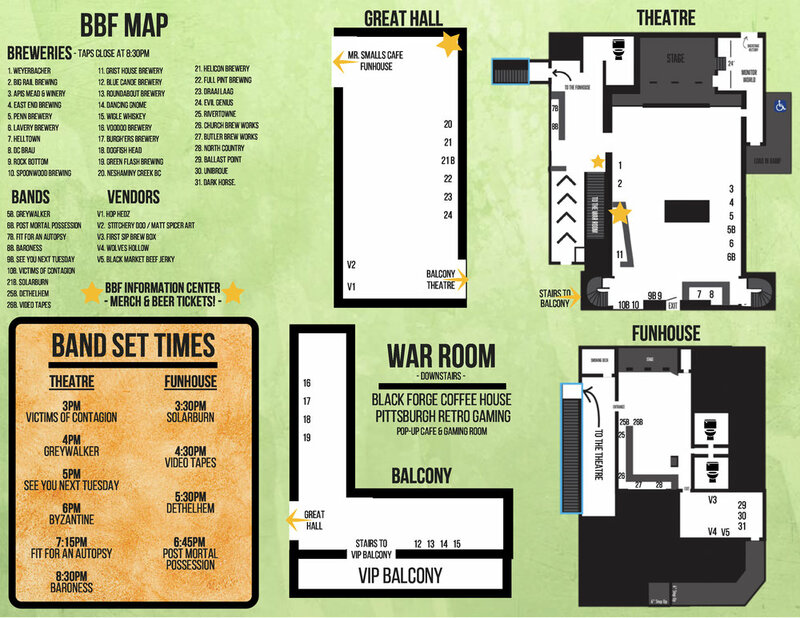 Again, Brewtal Beer Fest 2 is happening September 9th at Mr. Smalls Theater. Tickets are available now Here. Cheers!